Tour guide and private car for two days, Four star accommodation. 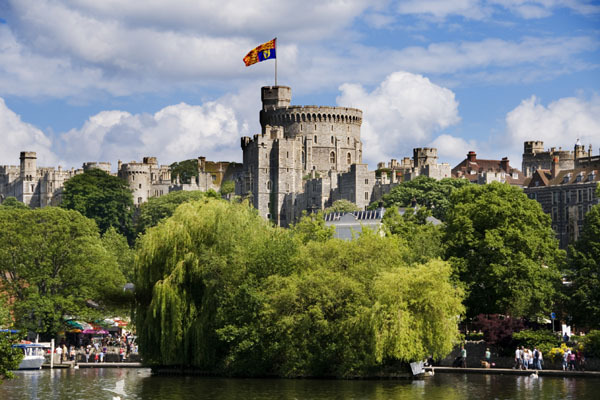 Entrance fees to Windsor Castle, The Roman Baths and Stonehenge, Full English Breakfast, Guide's Overnight Allowance, Collection/return to central London hotels. 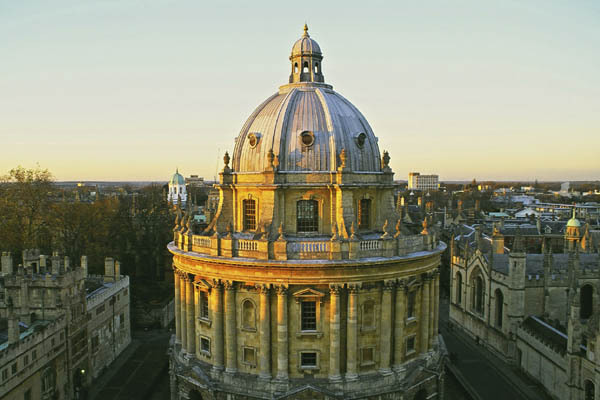 Visit Windsor Castle, England's largest royal residence still lived in by the Queen, the ancient University City of Oxford, the glorious region of the Cotswolds with its antique shops and quaint villages and the breathtaking, World Heritage City of Bath. 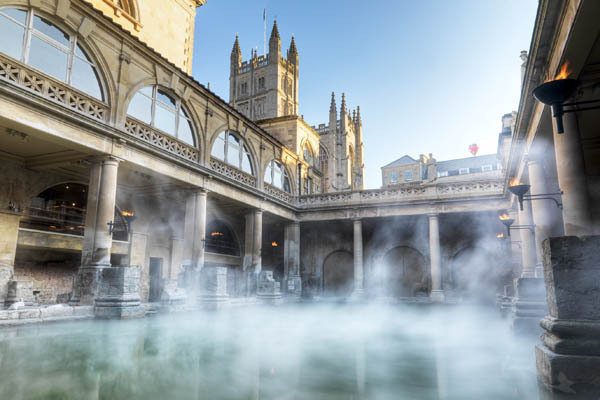 The Roman Baths, Pump Room and Abbey are among the finest antiquities in the country. 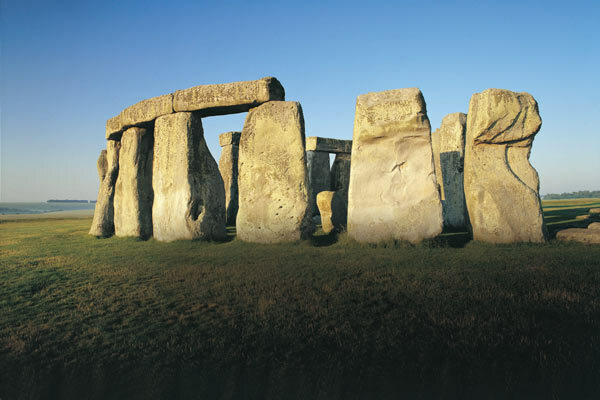 Also visit Stonehenge, Britain's darkest mystery erected nearly 5,000 years ago. 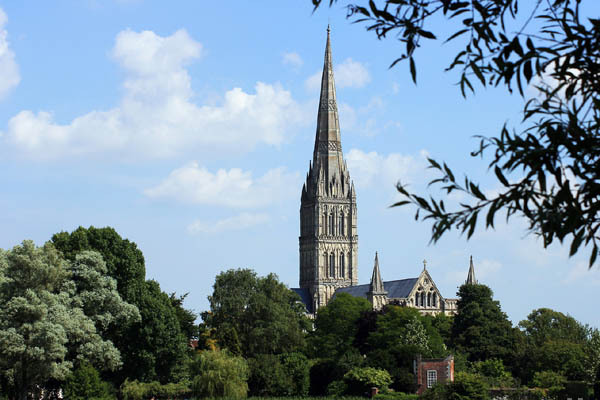 Also choose the historic City of Winchester, Capital of England under Alfred the Great or medieval Salisbury with its magnificent 13th century cathedral boasting the tallest spire in Britain. 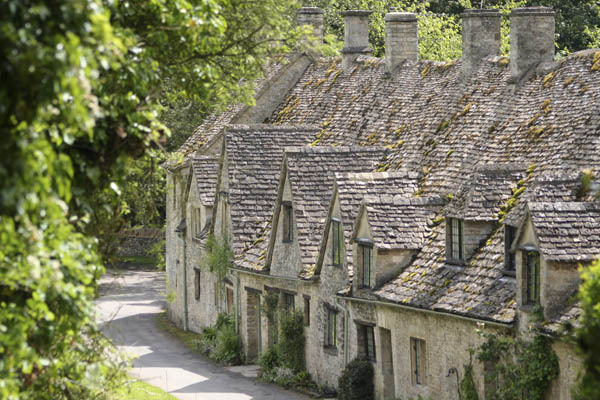 Your overnight stay is at the deluxe Bath Priory, built of honey-coloured Bath stone in 1835 and set in large award-winning gardens. Just one mile from the city centre, Best Loved Hotels of the World calls its gardens "a magnificent sanctuary in the middle of one of Europe's finest cities"
"The two day Bath tour was wonderful. The Roman ruins were so much more than we expected. The hotel, The Bath Priory, was superb. Two other stops added more depth to the tour and, as always, the insight of our guide gave the tour an additional dimension". 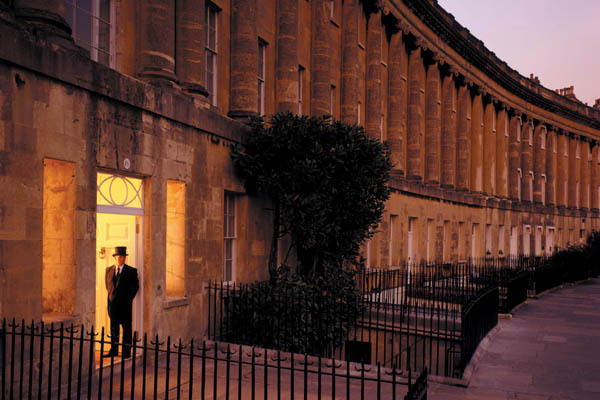 Midweek Special: If you're travelling midweek (Sunday to Thursday) stay at the supremely elegant Royal Crescent hotel. A stay at this world-renowned hotel, set in the world's finest crescent, has been described as "like stepping into the pages of a Jane Austen novel…".